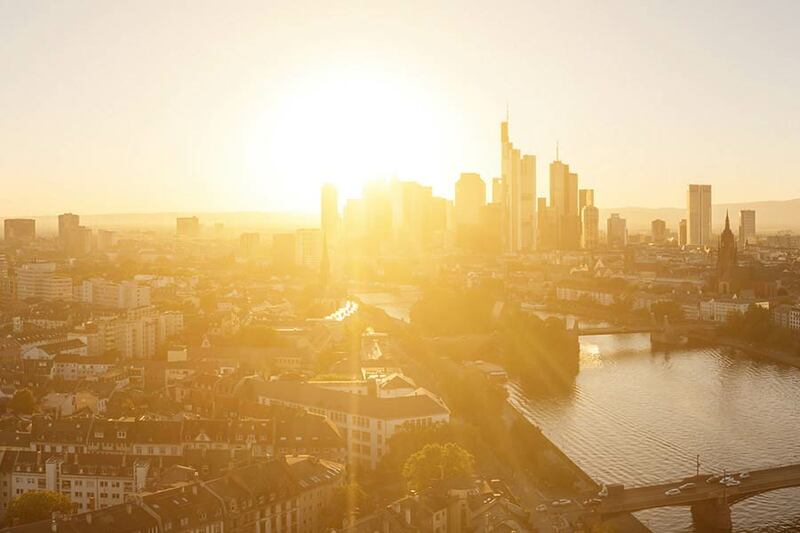 TRILUX HCL brings daylight into offices – and ensures optimum working conditions and an improved atmosphere of well-being thanks to customised light. 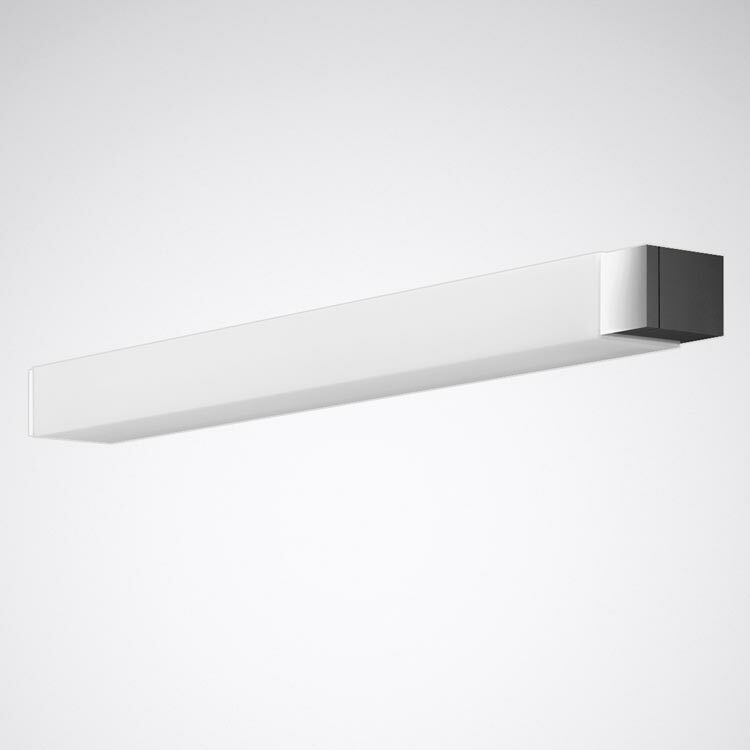 Norms and regulations ensure compliance to important minimum standards with lighting design. 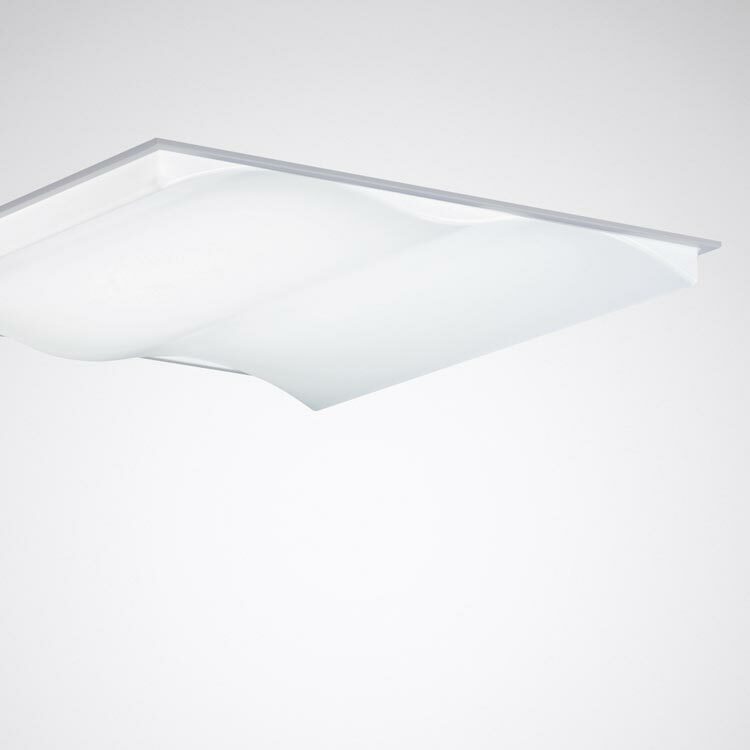 However, this "following the rule book" approach only partly exploits the potential of a lighting solution. 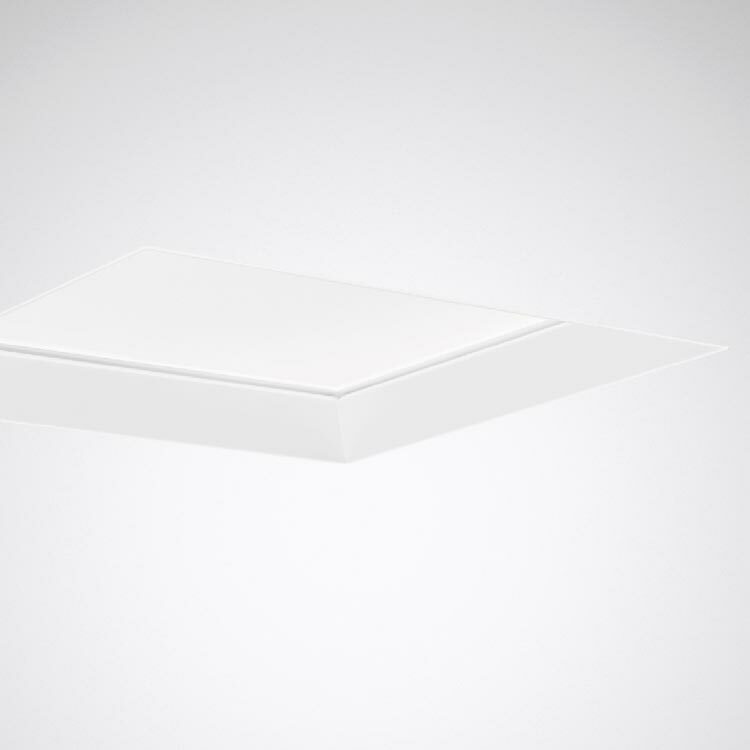 An intelligent HCL lighting solution adapts its luminous intensity and light colour precisely to the individual needs of the user, improving personal work conditions. Depending on age, mood and health, "optimum" light means different things for different people. Visual acuity for example decreases with age, which is why older employees usually need higher illuminance than their younger colleagues. 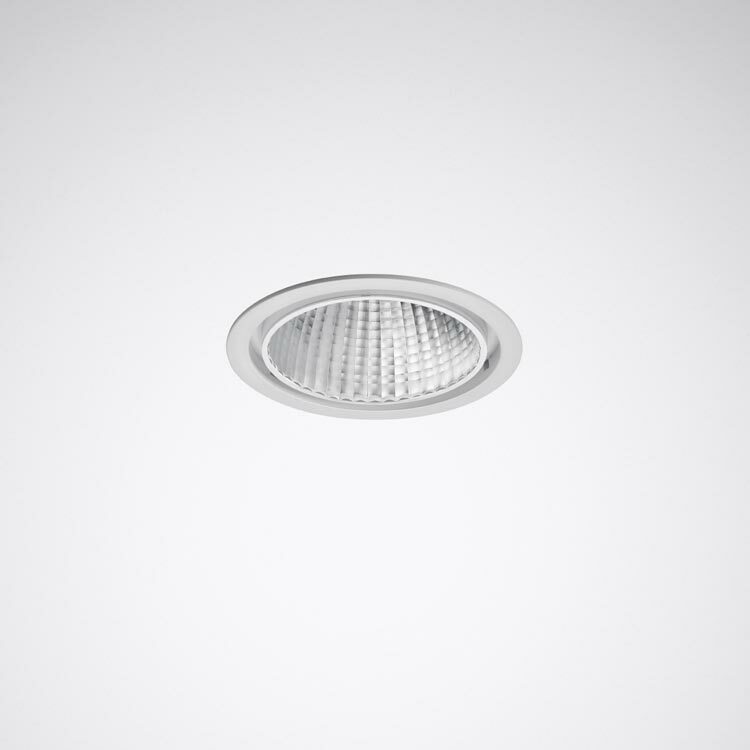 With an HCL lighting solution, central lighting parameters such as light colour and illuminance can be individually varied to provide exactly the right light for the particular user. 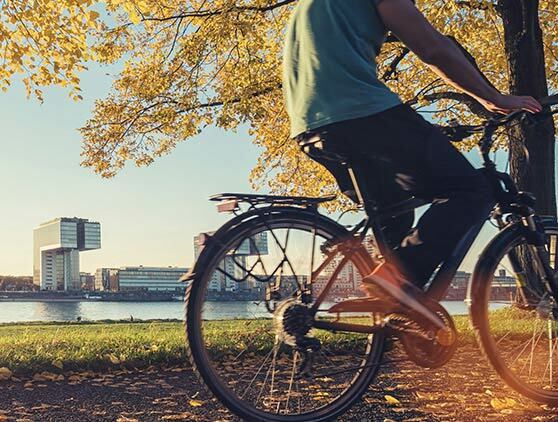 Going to work and returning home in the dark: those working from 9 to 5 in offices get to see little natural sunlight, especially in the winter months which can dampen moods and influence the sleeping and waking cycle. 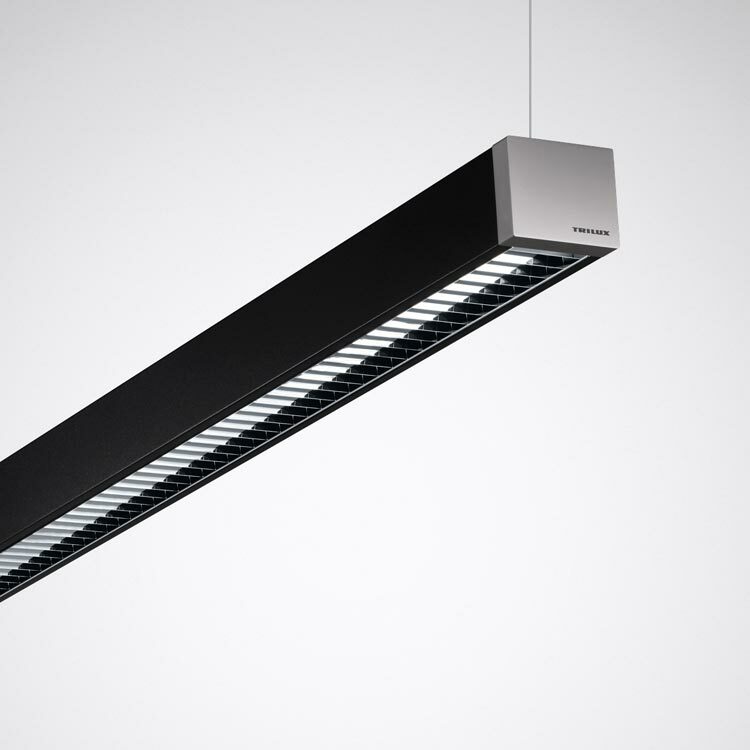 With a circadian lighting solution the spectral composition of the office lighting dynamically changes, analogue to natural sunlight, over the course of the day – this strengthens the biological rhythm and improves well-being. 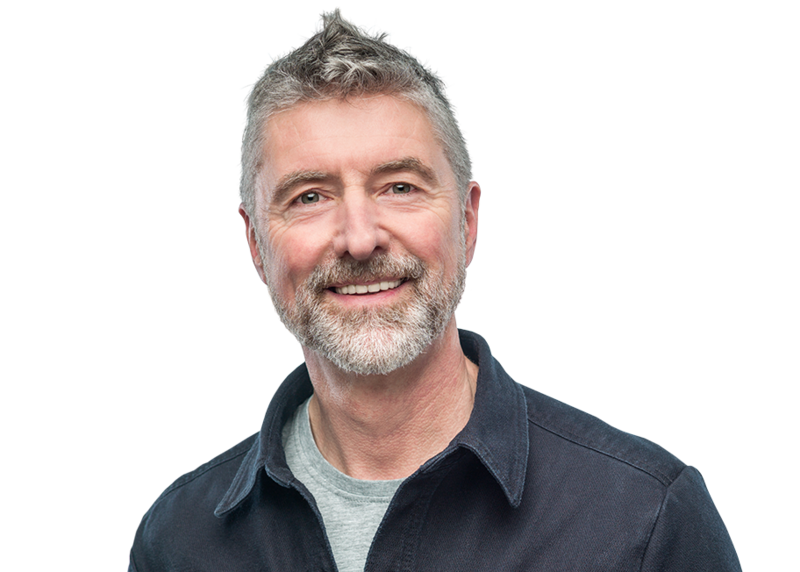 Flexible areas of work, networked working in a team and zonal work areas – typical office work has changed dramatically in recent years. 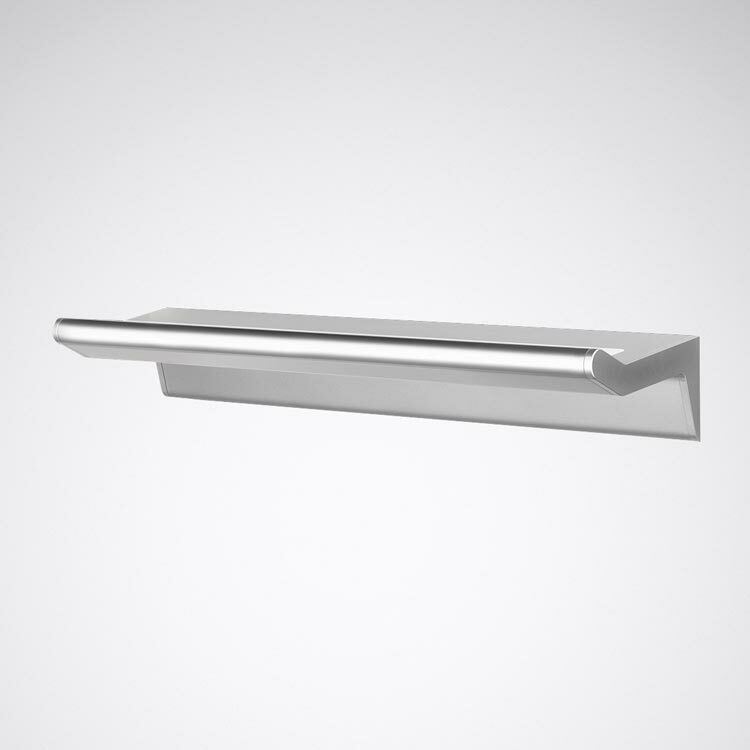 With a lighting solution that can be adapted flexibly to the specific situation, optimum visual conditions are ensured everywhere despite such high flexibility. 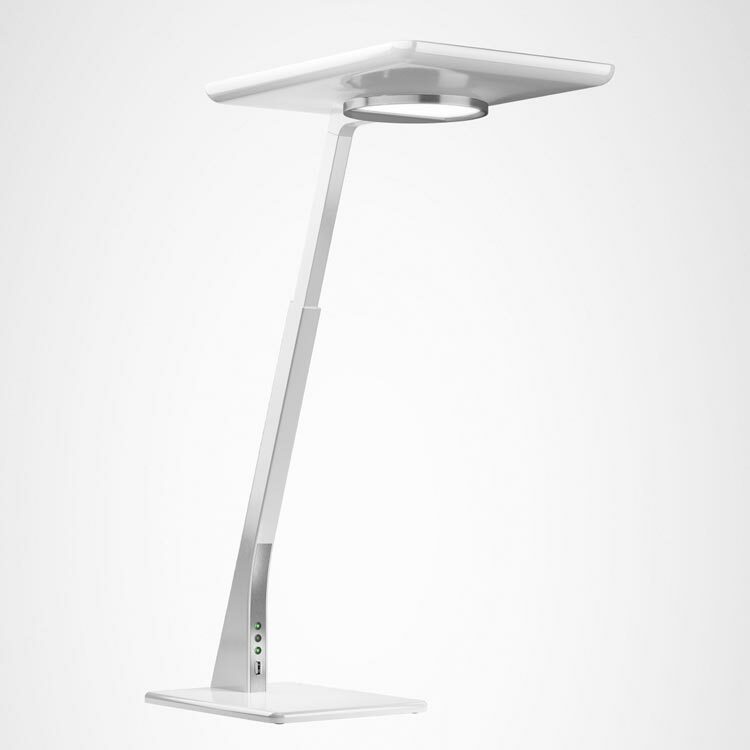 To ensure that users feel good at any desk, they can set up their own personal lighting scenario with an HCL solution and take it with them to any workstation using an app. High halls with hardly any windows – no problem: with HCL, TRILUX brings daylight into industrial halls to create optimally illuminated workplaces and light that is able to improve the well-being and performance. 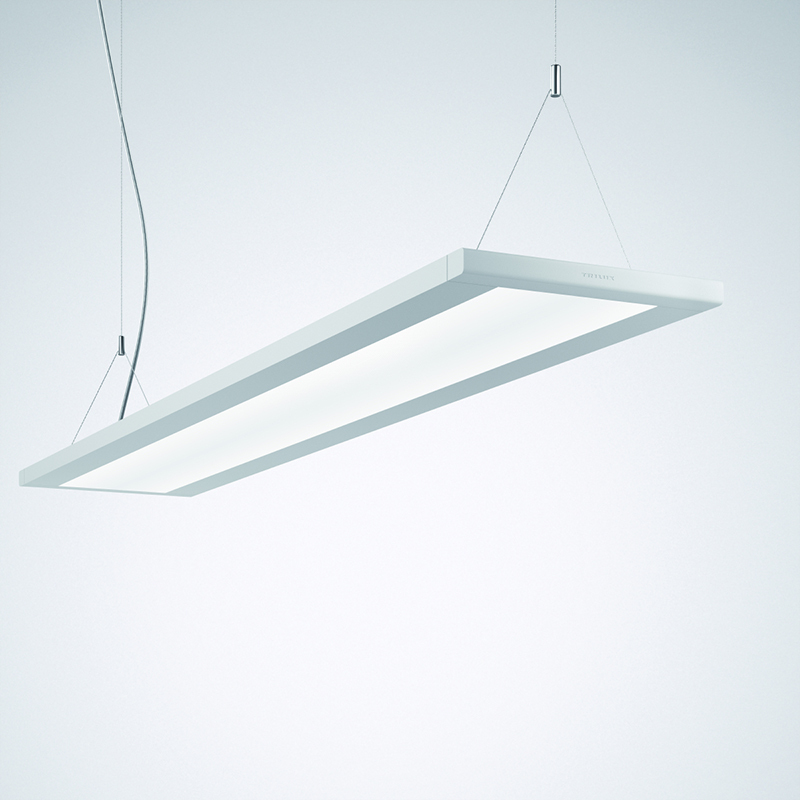 The demands made on lighting in industrial applications are high: In addition to cost-efficiency, safety, reliability and optimum visual conditions for concentrated, precise work, the well-being of employees is being increasingly focused on, as well as their right to workplaces where they can optimally perform. 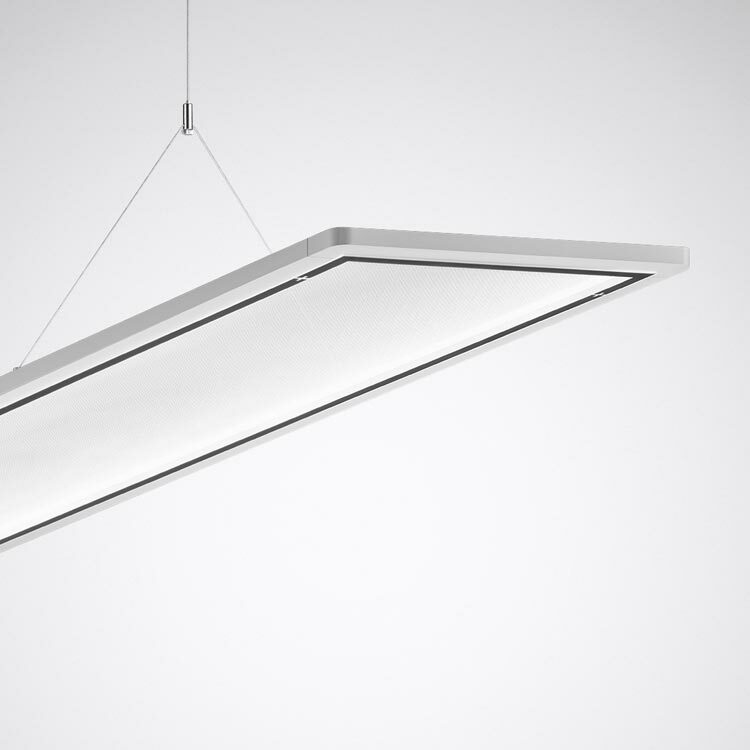 Customised HCL lighting solutions from TRILUX place the individual needs of workers in the centre and provide the right light at the right time – for greater motivation and improved ability to concentrate. Short-term changes to processes and ranges of tasks are also no problem – with intelligent control systems the lighting can be optimally adjusted to the changing demands of work processes, which in turn minimises the risk of errors. With HCL lighting, TRILUX decisively contributes to better production conditions in the industrial sector and safe, optimum workplaces. 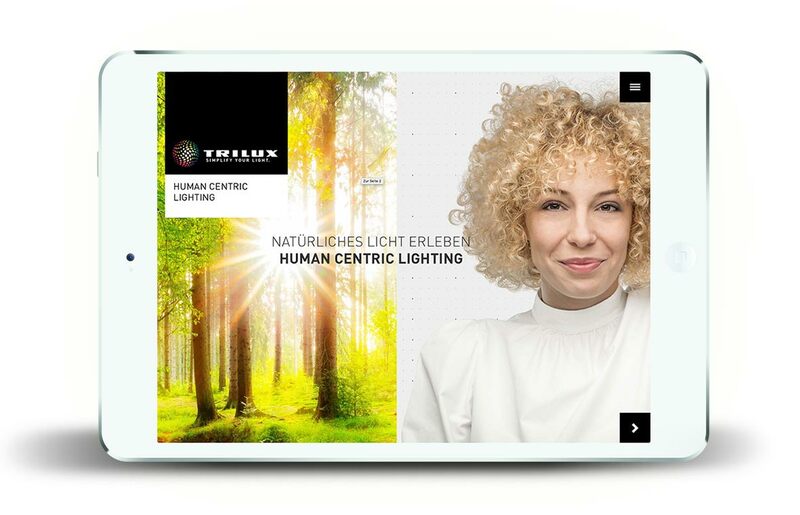 Why Human Centric Lighting with Trilux? We make light for people: Ranging from professional lighting consultation and optimum product selections to intelligent light control, TRILUX supplies all the components of a professional Human Centric Lighting system from one source. TRILUX therefore also contributes to healthy biorhythms and satisfied workers that are in this way optimally supported in their daily work. 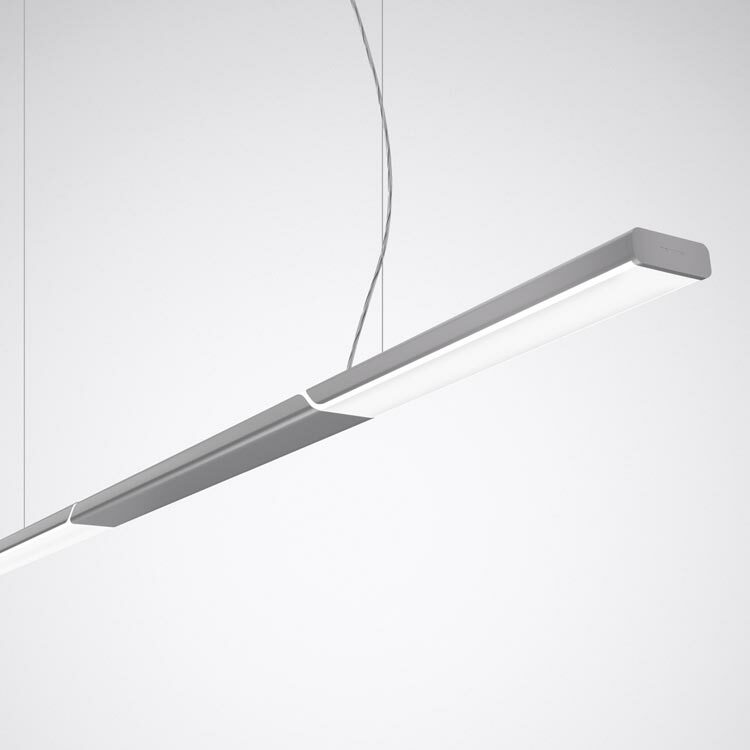 Lighting solutions adapted to the human biological rhythm are as individual as people themselves. 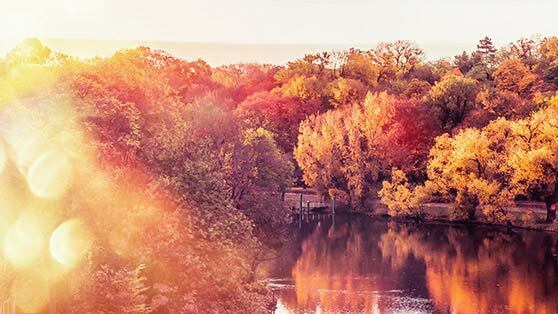 Extensive advice and a customised, professionally planned lighting concept are the basis for ideally coordinating the dynamic lighting parameters and ultimately exploiting all the benefits of HCL lighting. 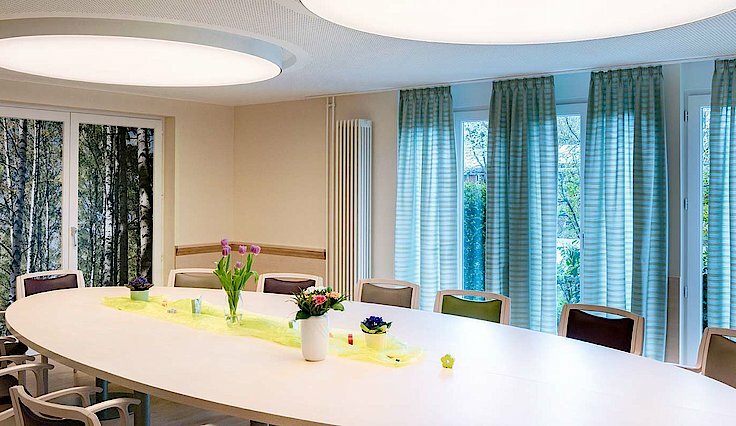 The complex interplay of various components such as the luminaire, control and lighting design demand careful consultation from a TRILUX expert who precisely analyses the room situation and targeted lighting tasks. The reason for this is that only professionally planned HCL lighting systems can completely utilise the advantages of the light effect. TRILUX offers holistic lighting consultation services, beginning with lighting calculations compliant to standards and including holistic room concepts and support with the certification of buildings. Which standards and certifications already exist? 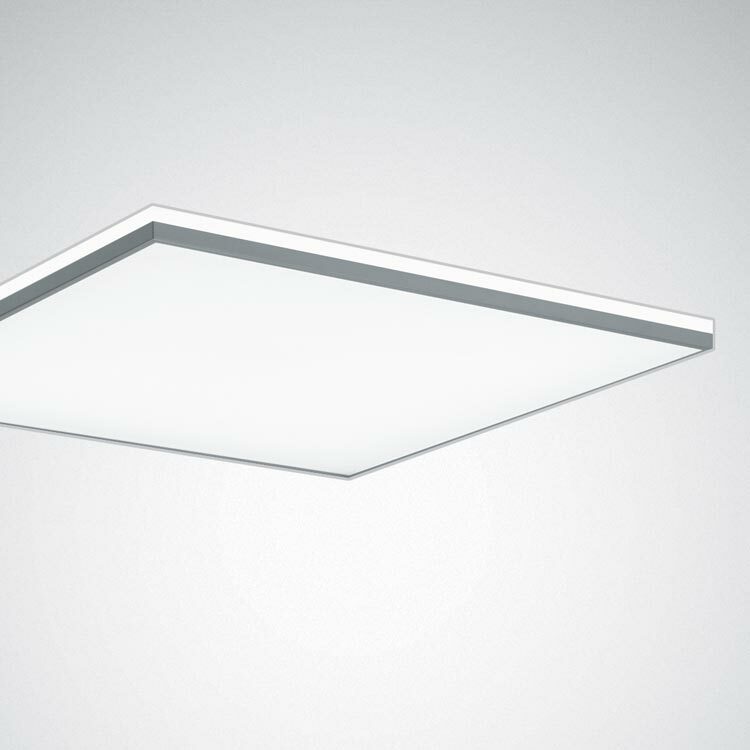 The right luminaires for the right light: TRILUX offers a wide portfolio of HCL-capable Active luminaires with pioneering technologies and stylish designs. 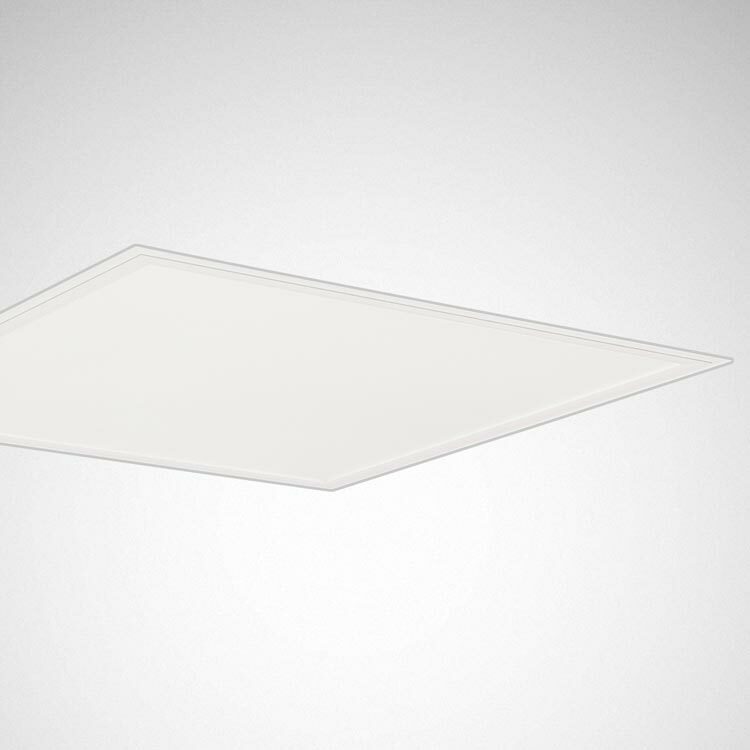 The result is premium-quality light for any desired application. Good when a company decides to invest in an HCL solution. 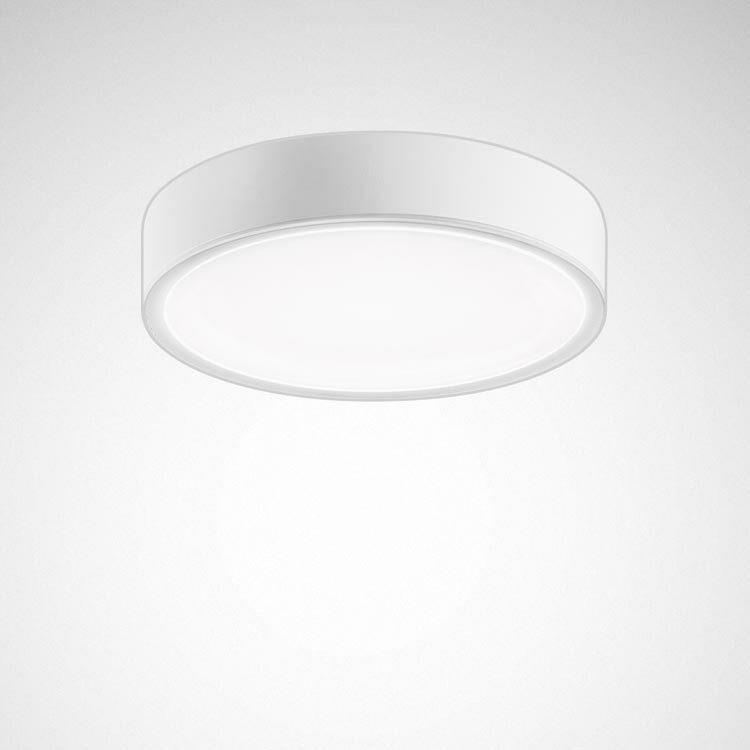 Even better if that company can source from a wide product portfolio – enabling the design and lighting technology to be optimally adapted to specific needs and preferences. 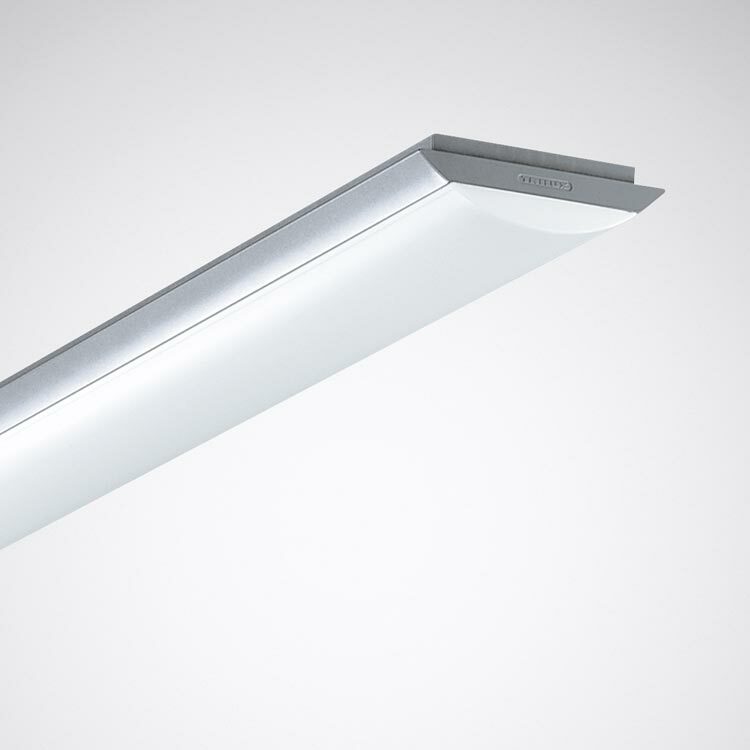 TRILUX luminaires also feature premium quality materials and top-class workmanship, and convince in terms of light quality, efficiency and durability. 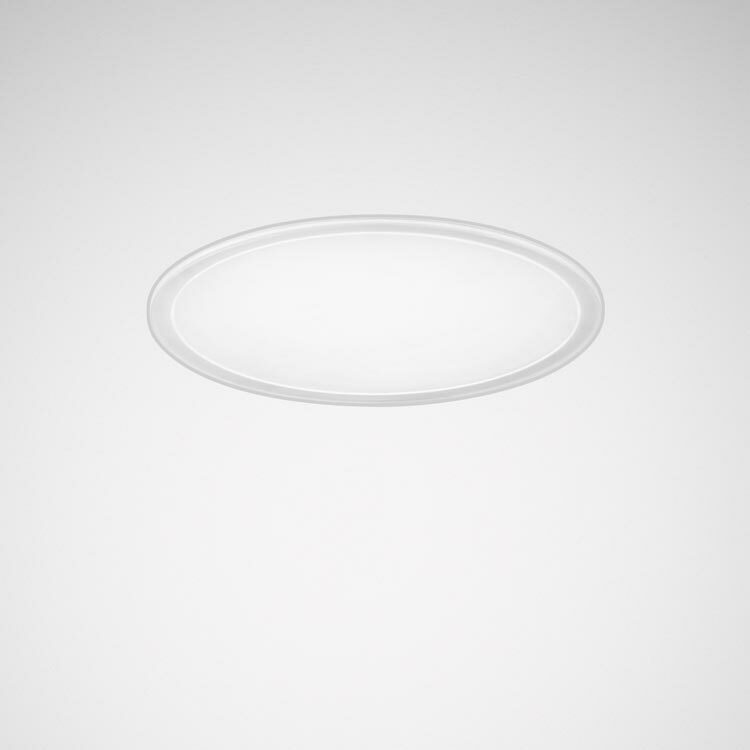 Human Centric Lighting means a complex interplay between the human day-night rhythm and dynamic lighting parameters. 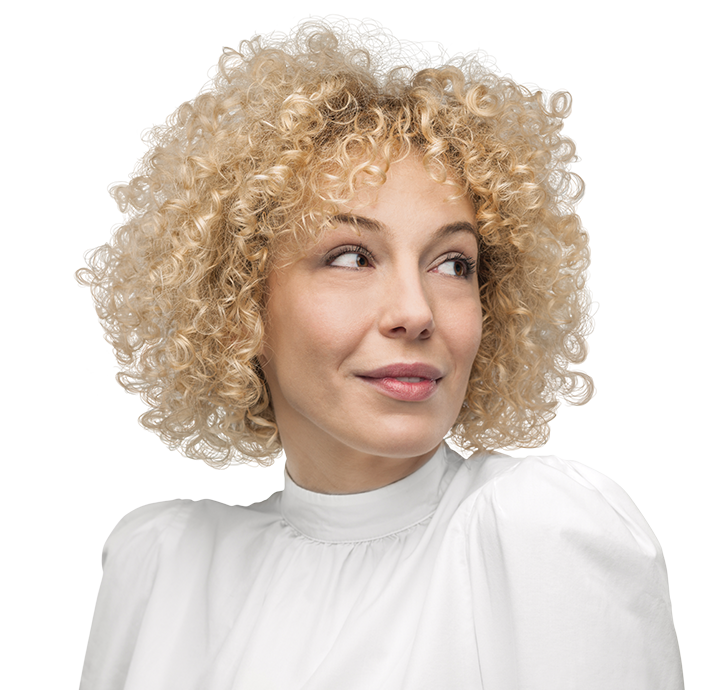 This is the reason why everything is perfectly matched at TRILUX, ranging from lighting consultation and hardware and software components to intuitive lighting control. The result is maximum control via a single app. 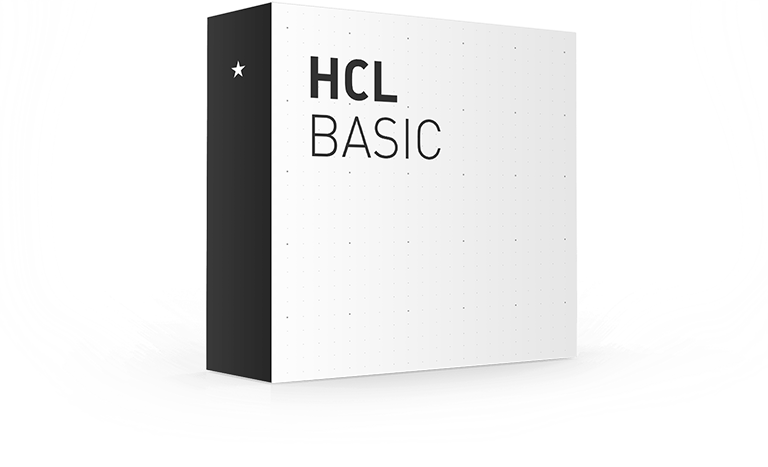 HCL « Basic », solution idéale pour la rénovation, pose les bases d’un éclairage conforme aux normes, individualisé et sur mesure. La fonctionnalité majeure d’HCL est un éclairage biodynamique qui suit le cycle de la lumière naturelle. Ce qui permet de réduire la consommation d’énergie grâce à des détecteurs de présence et des capteurs de lumière du jour. Le pilotage de l’installation s’effectue au choix par des BP ou des capteurs. * These planning examples serve as orientation and do not replace expert planning of a HCL lighting system. HCL Comfort has all the functions of HCL-Basic – and also offers perfect workplace-oriented lighting with good quality of light. 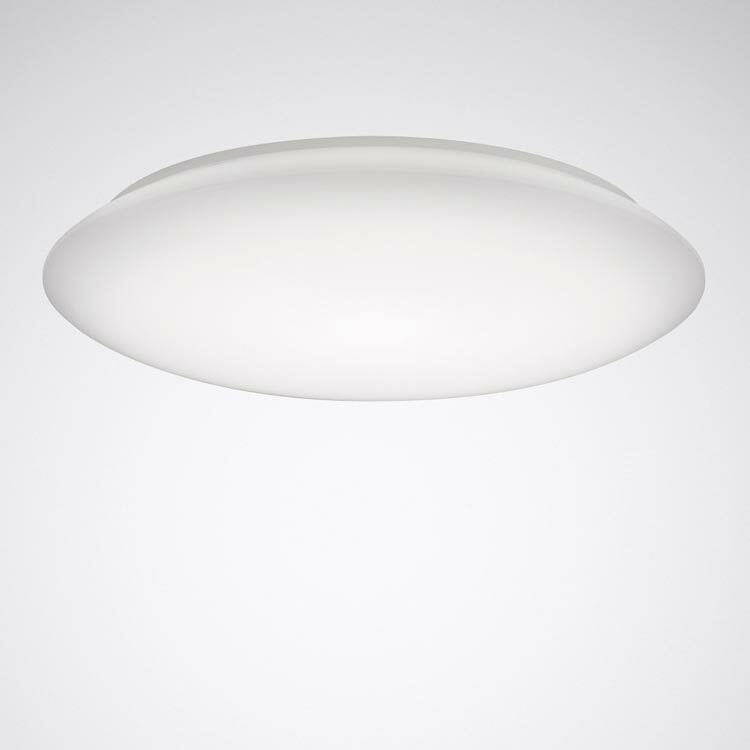 Users can also create and call up their own lighting scenes and lighting curves via an app. *These planning examples serve as orientation and do not replace expert planning of a HCL lighting system. 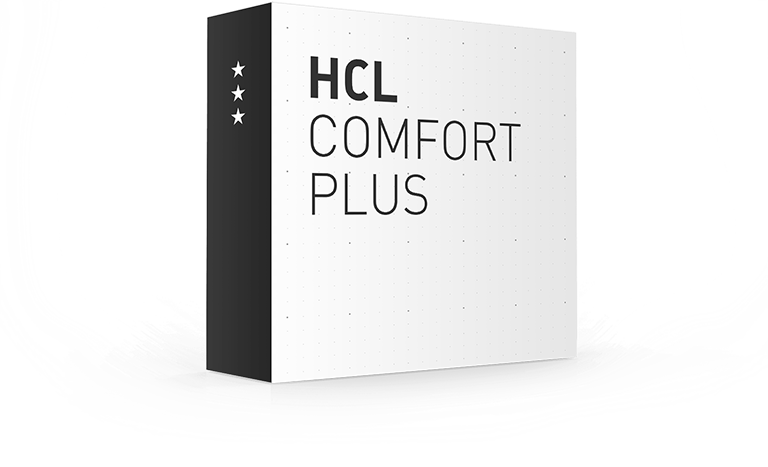 HCL Comfort Plus achieves unusually high quality of light thanks to excellent conceptional consultation services. The complete solution is ideally adapted to individual needs, e.g. specific work times, shift structures or work situations. 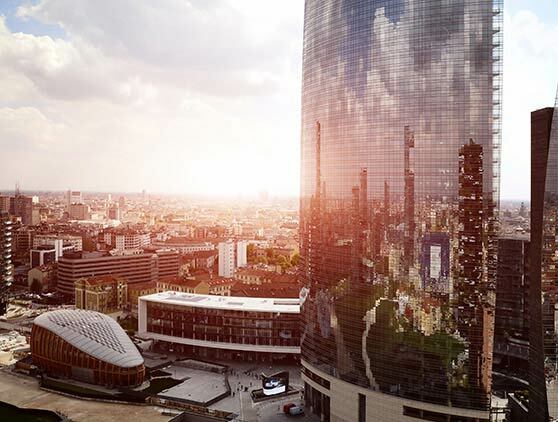 Upon request TRILUX also supports customers with the certification of buildings in accordance with a diversity of standards including DGNB, BREEAM and WELL Building. 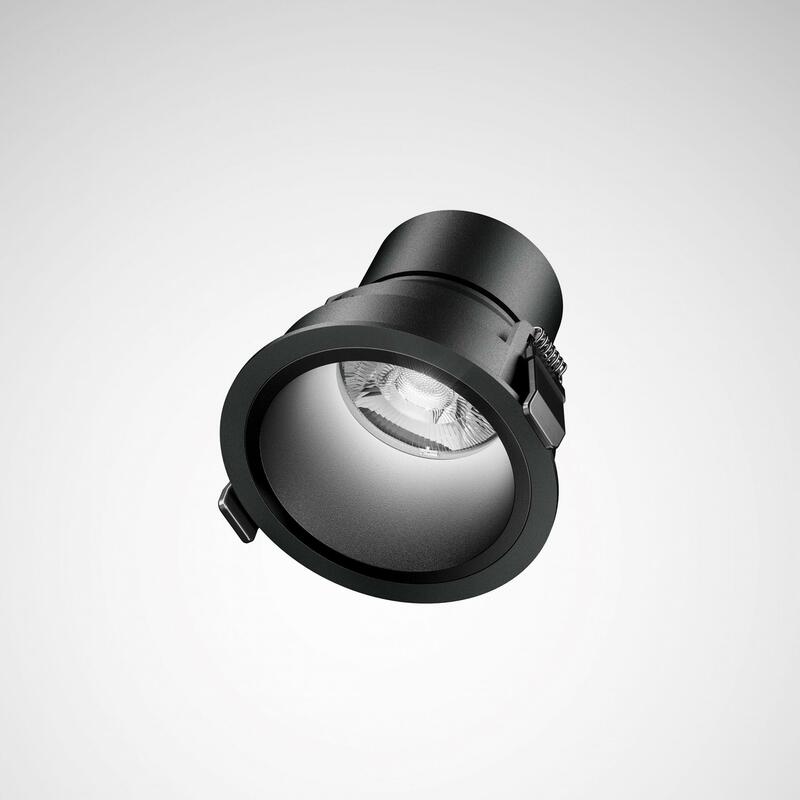 The demands made on industrial lighting are high: in addition to occupational safety and optimum visual conditions, the well-being of workers is increasingly focused on. Human Centric Lighting is more than just a performance of duty. Holistic lighting concepts are able to lift the safety, ability to concentrate and well-being of employees to a new level. 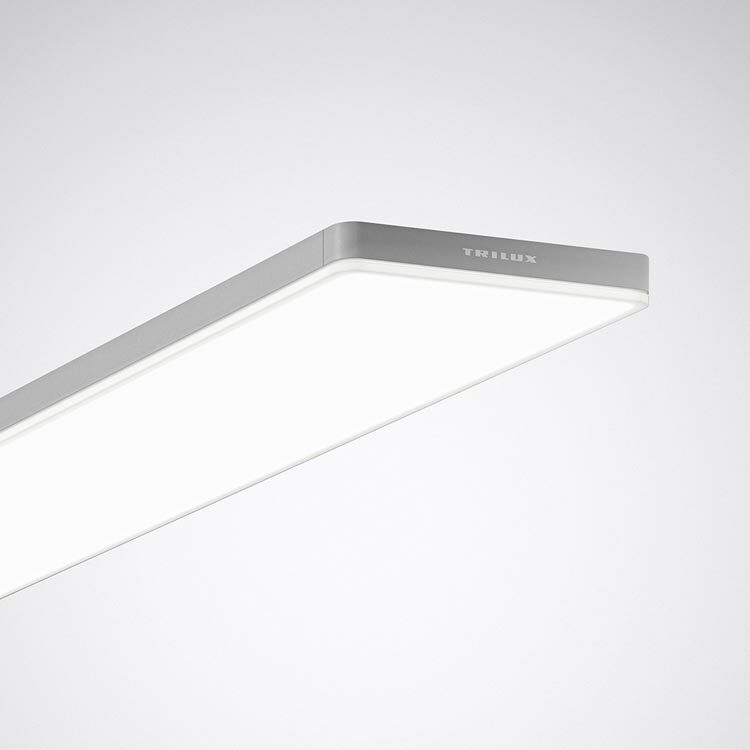 TRILUX recently converted its production hall to HCL lighting during running operation, and replaced its E-Line LED inserts with Active variants. Would you like to find out more about HCL? From general information to specific lighting consultations, we supply you with all of your HCL needs from a single source. Simply contact us!